The 3 hour couples massage workshop is designed to introduce you to the power of touch in your life and give you all of the massage skills that you will need to keep your partner or friend in heavenly bliss for the rest of your lives. It is a 3-hour interactive workshop that can dramatically change how you and your partner relate to eachother through touch. 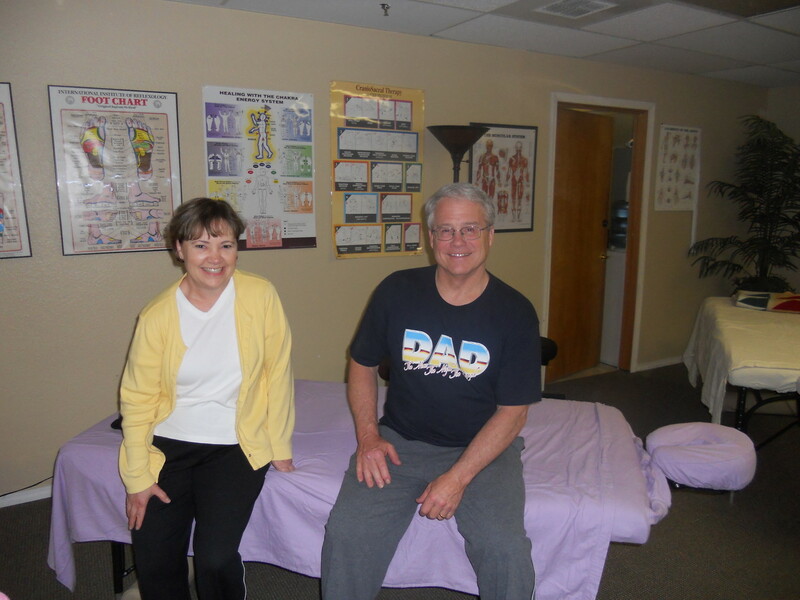 The workshop is for couples or friends (any two people over the age of 18) and it is three hours long, which will allow enough time for both of you to give and receive a very thorough massage from each other while being guided every step of the way. 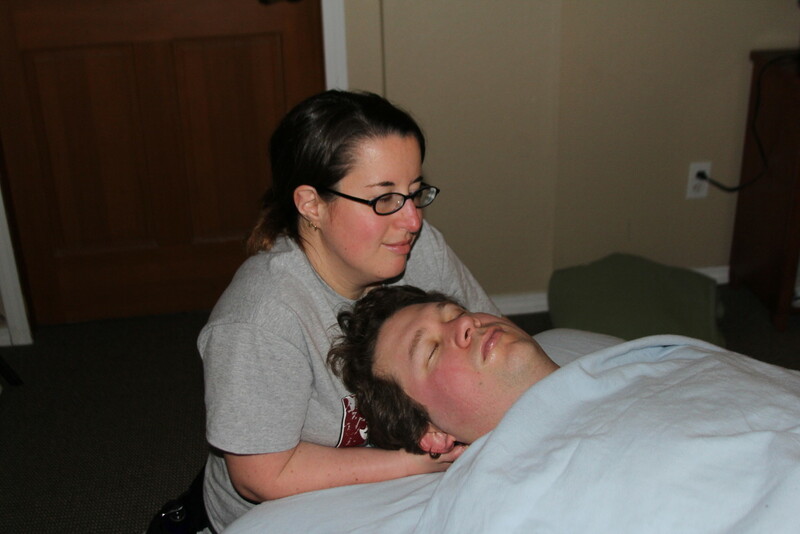 A lot of the techniques that we will teach are taught in advanced massage therapy schools or continuing education classes, so you will be learning many of the same techniques and skills that your professional massage therapist is learning and using. One of the things that our talented instructors are going to teach you is how to do really deep work (if your partner wants that) without hurting yourself by using your hands or your fingers! Most people are truly surprised at the difference between what they thought massage was and what they learn here...very pleasantly surprised. There will be up to five other couples in the workshop but you only work with your partner. When you are receiving your massage you will be professionally and modestly covered with a sheet and/or blanket. You can be fully clothed or dressed down to your comfort level under the sheet. 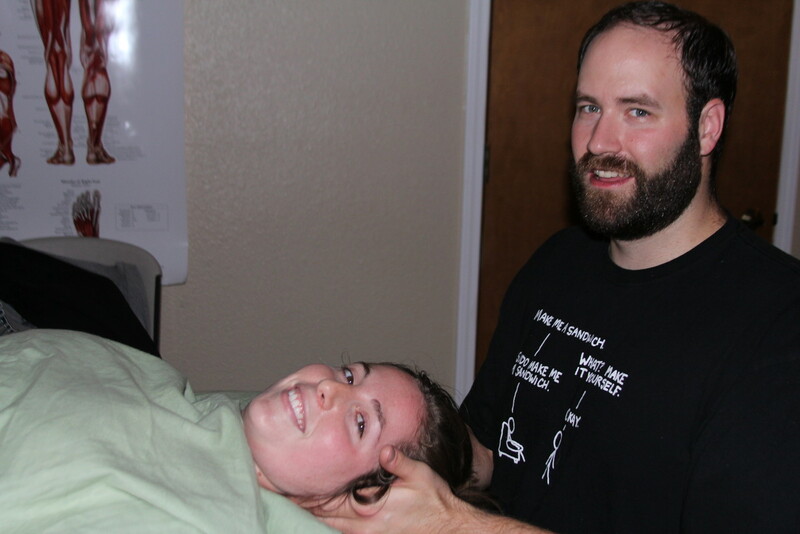 We will teach you the same draping techniques that we use in professional therapeutic massage practice. The workshop is designed to be interactive and you are encouraged to communicate freely and ask any questions that you might have. If you have any questions or concerns regarding this, please email or call us so we can answer them. It Doesn't End With The Workshop! You will also get lifetime access to our Exclusive Alumni Area that is full of resources that you can use to improve your massage and touch skills. Click here for an overview of the Alumni Area. Click Here to reserve a space at an upcoming workshop. Touch, especially sustained and focused touch, is intimate by its nature. However, intimate touch is not, and does not have to be, sexual and for the purposes of this workshop we are focusing completely on wonderfully intimate and generous touch that is free from the expectations that sexual touch elicits, as healthy as they might be. For those couples looking for a more sensually oriented massage workshop, you can look at our private Intimate Touch and Sensual Massage Workshops.